Beautiful ladybug vector cartoon illustration. 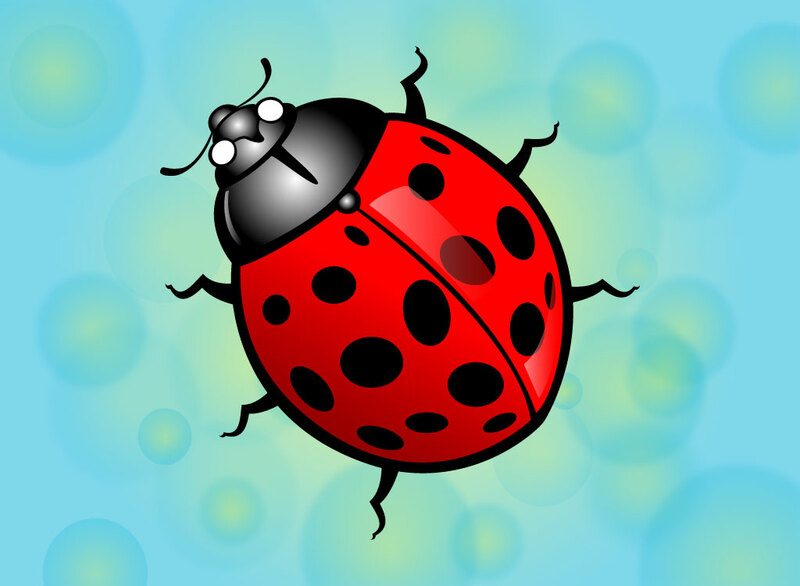 A shiny lady bug vector for your Illustrator stock footage collection. A great vector image for your insect and nature designs. Add this lady bug vector to your collage, greeting card, website, Spring or Summer themed design. Download as an AI and PDF file for your vector library. Tags: Beetle, Bug, Cartoons, Cute, Insects, Lady Bug, Leaf, Spring, Summer.